Absolutely Gorgeous Home w/ Lots of Renovations in a Cove! Features 3 Bdrms + 2 Full Baths built in 2004, Fresh New Interior & Exterior Paint, Soaring Ceilings, Fireplace in Liv Rm, Open Floor Plan, Brkfast Bar, Eat-In Area, & Backsplash in Kitchen. Luxury Masterbath w/ Walk-In Shower, Ceramic Tiles, Jacuzzi Whirlpool, & Glass Door. New Carpets & New Bronze Fixtures, Garage, & More! 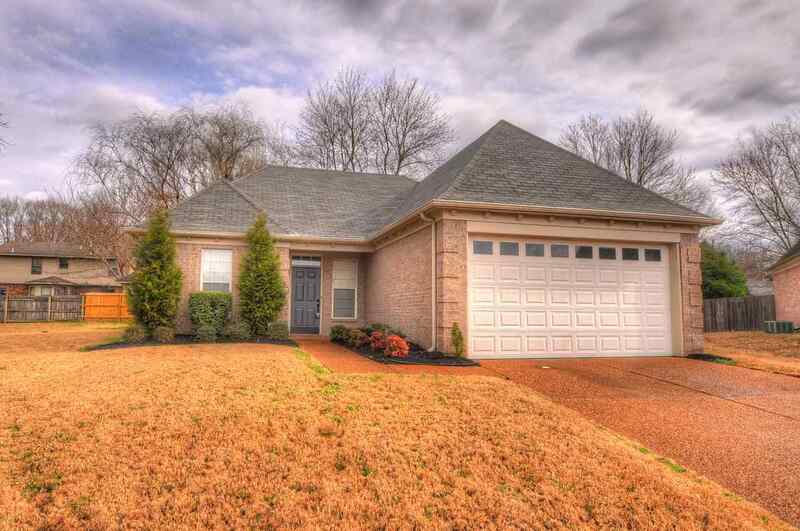 Beautiful landscaping, Great Location, near Shelby Farm Park & Wolf River. Conventional Loan or Cash. Owner/Agent.